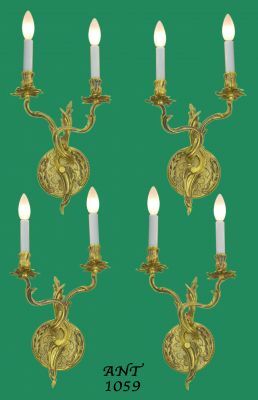 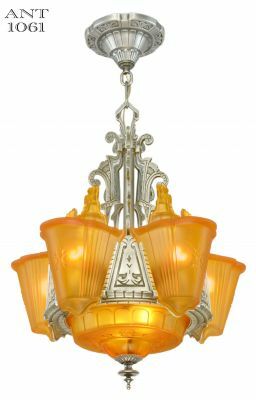 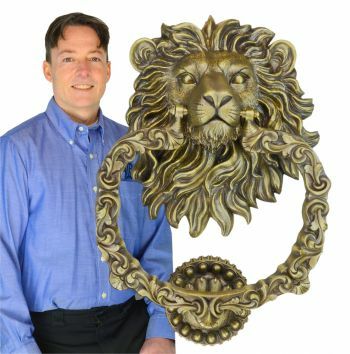 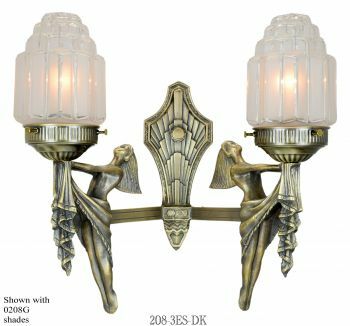 This is a highly detailed, lost wax cast brass lamp in an antique brass finish. 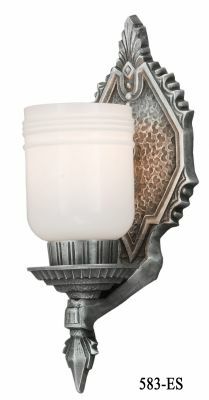 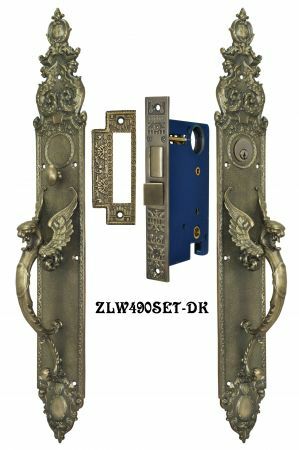 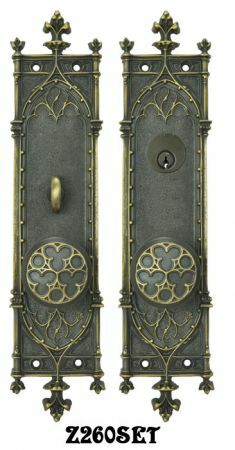 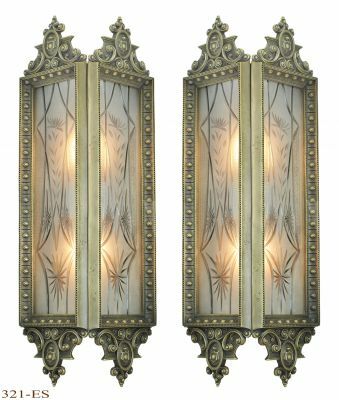 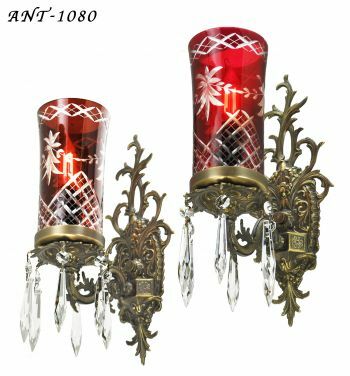 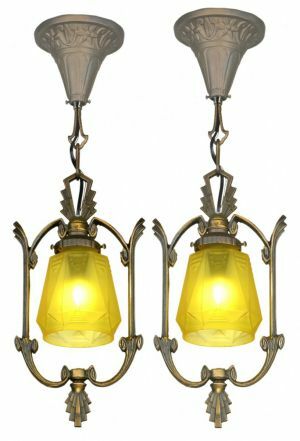 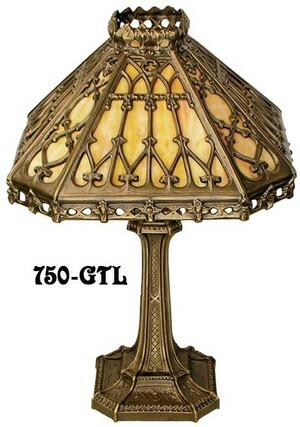 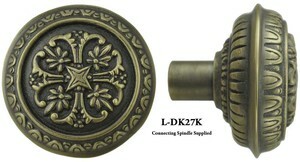 It has a Gothic style pattern, perfect for Arts & Crafts furnishings. 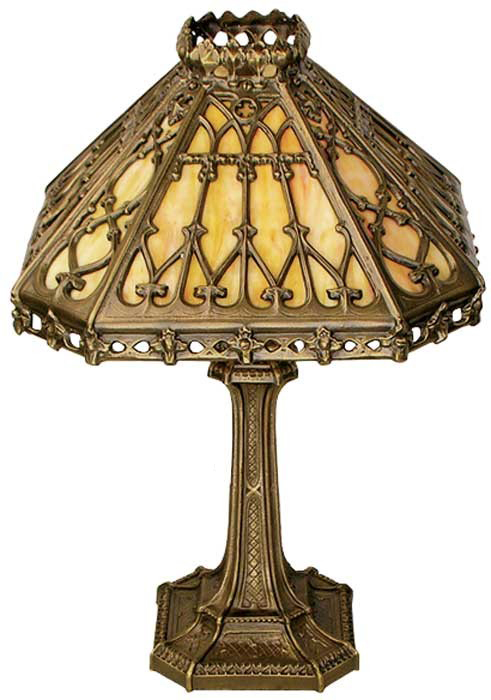 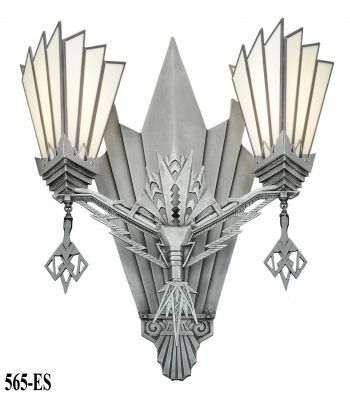 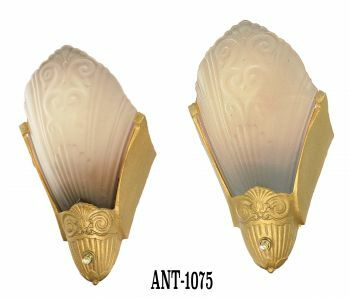 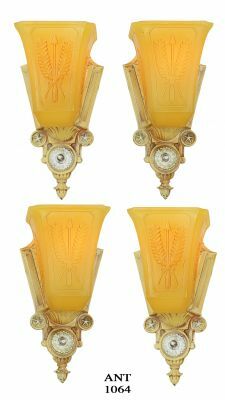 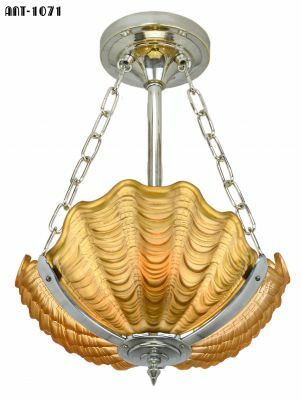 This lamp would also look at home in a Victorian style home, as Gothic Revival was one of the decorating fashion trends of late Victorian times. 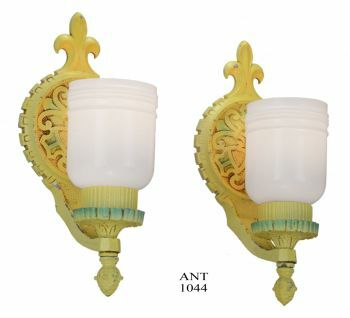 Width: 13" wide at the shade. 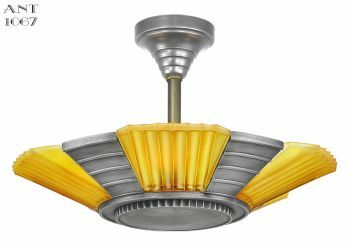 Wattage: One socket, UL rated for over 100 watts. 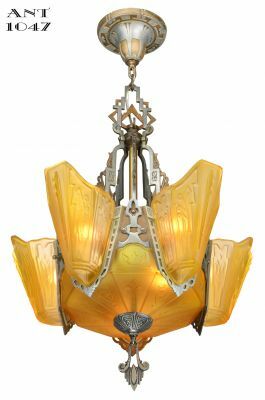 Please Note: in consideration of the art glass, we don't recommend light bulbs over 60 - 65 watts incandescent. 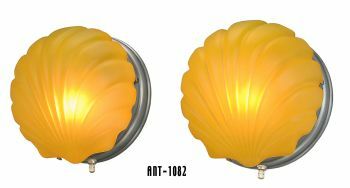 LED bulbs or CFL bulbs are a good alternative if you need brighter light, as these don't emit as much heat. 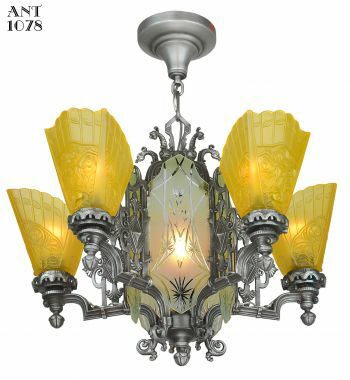 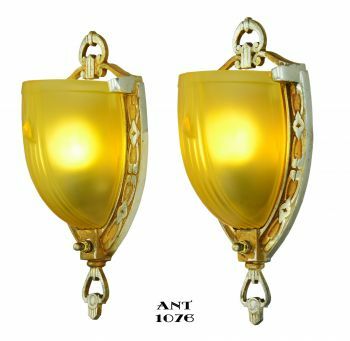 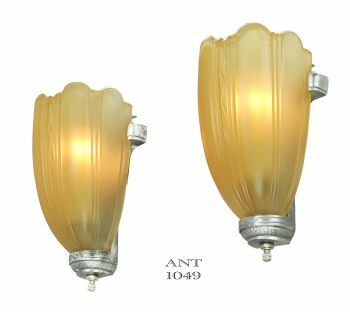 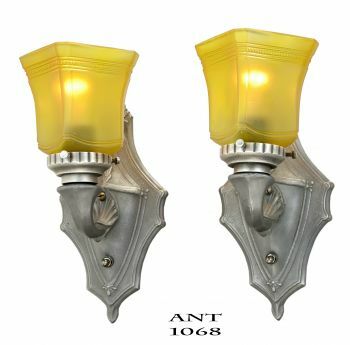 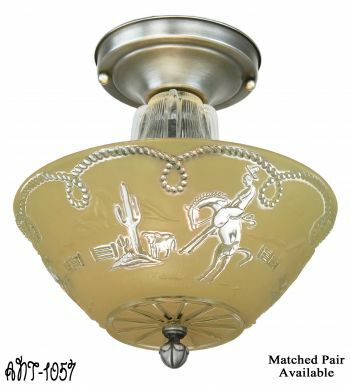 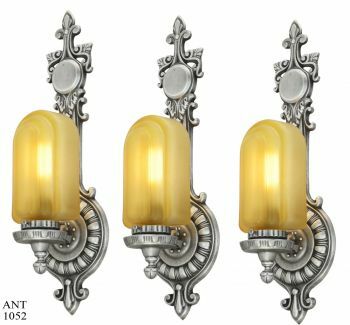 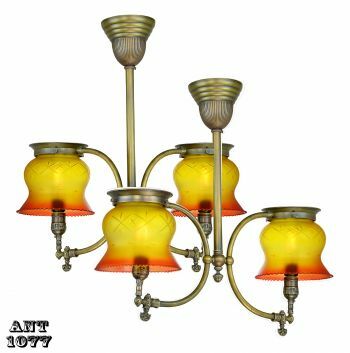 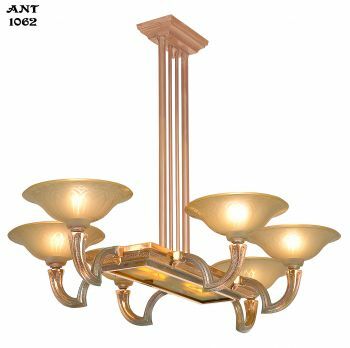 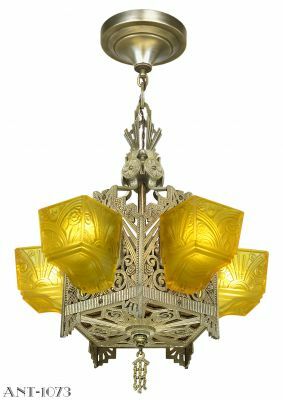 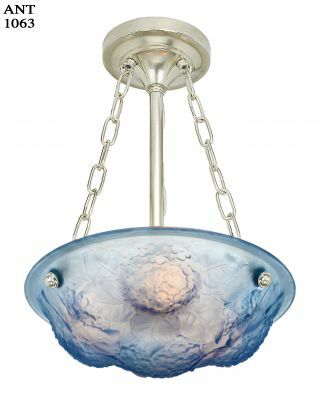 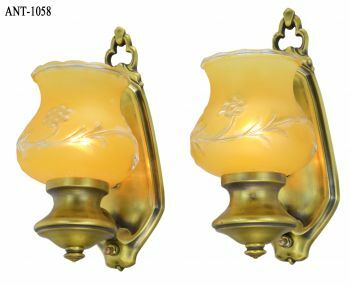 The butterscotch color art glass shade is included in the price.